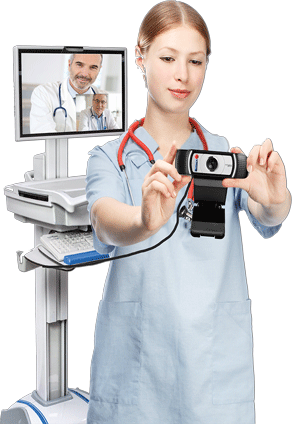 Telemedicine for Long Term Care has many grey areas surrounding billing for telemedicine. Here you will find the latest updates in the ever expanding guidelines for telemedicine reimbursement. Please let us know if you have any questions related to telemedicine in LTC, telemedicine in SNF, or telemedicine in Assisted Living. We also welcome users to visit McKnights for more valuable telemedicine information. 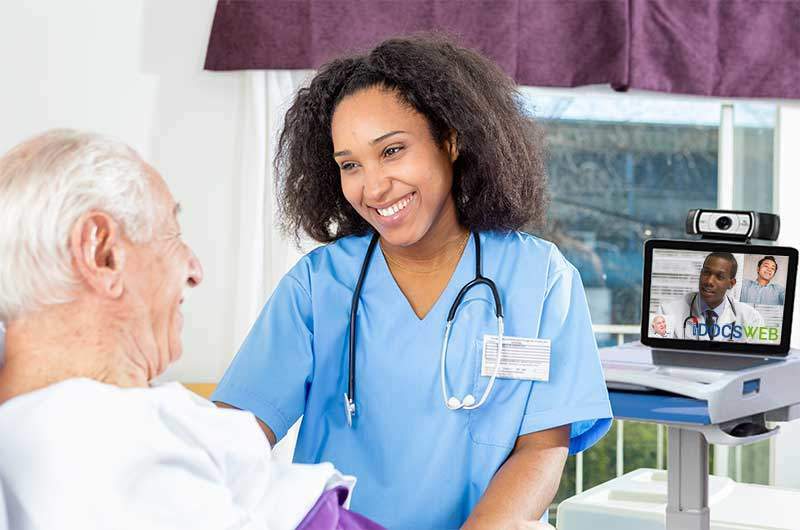 If you would like to receive more information about telemedicine in LTC, please request more telemedicine information or visit our Latest Blog Posts. iDocsWeb materialized in 2013 as a result of a group of physicians recognizing a need for timely access to quality healthcare within Long Term Care facilities. These professionals were motivated to change the paradigm of healthcare delivery through a platform specifically designed for LTC use with the ultimate goal of “Treatment in Place”. Provide the best care possible! per quarter using our services?